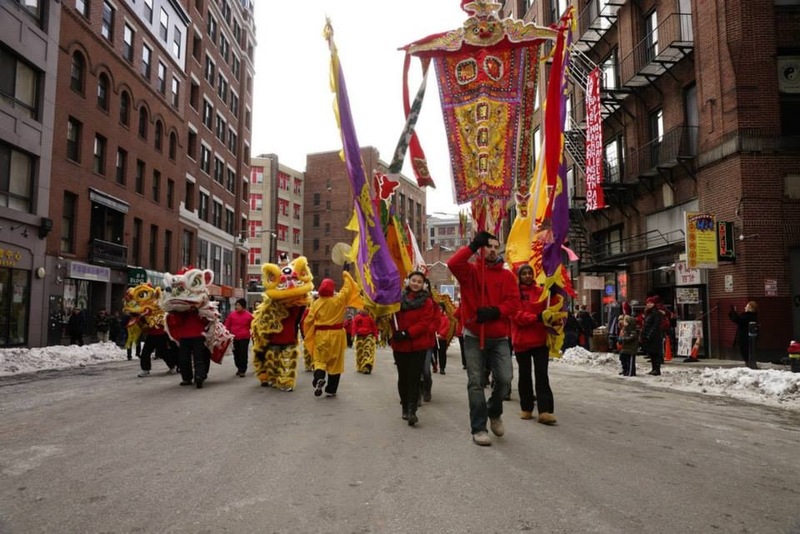 Join Us at Boston’s Museum of Fine Arts on SAT, February 4th for Lunar New Year Festivities! Celebrate the Year of the Rooster with free admission all day long. 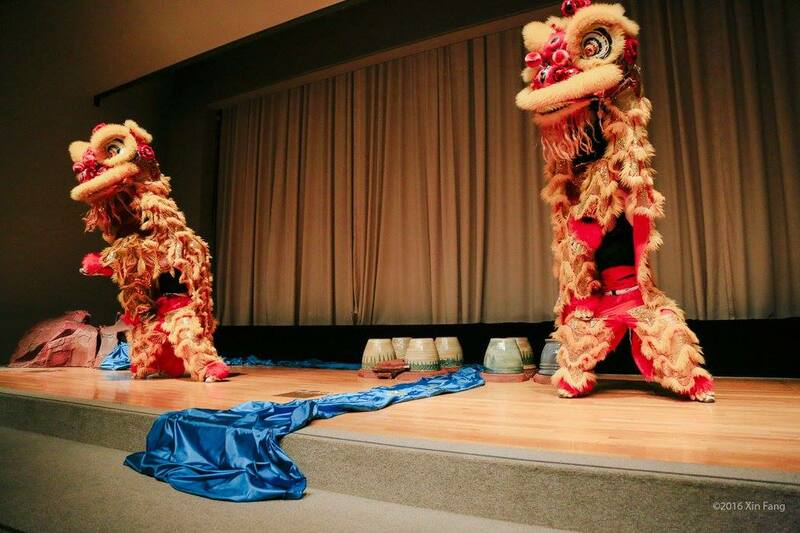 We have two lion dance performances scheduled starting at 11:30AM at the Remis Auditorium! Be sure to get there early – once seating has reached capacity the doors will close. Hope to see you there! Explore Chinese, Korean, and Vietnamese art and traditions while enjoying activities, demonstrations, and performances throughout the day. Info is still being updated at: www.mfa.org/programs/special-event/lunar-new-year-celebration so be sure to check back for full event listing and times. 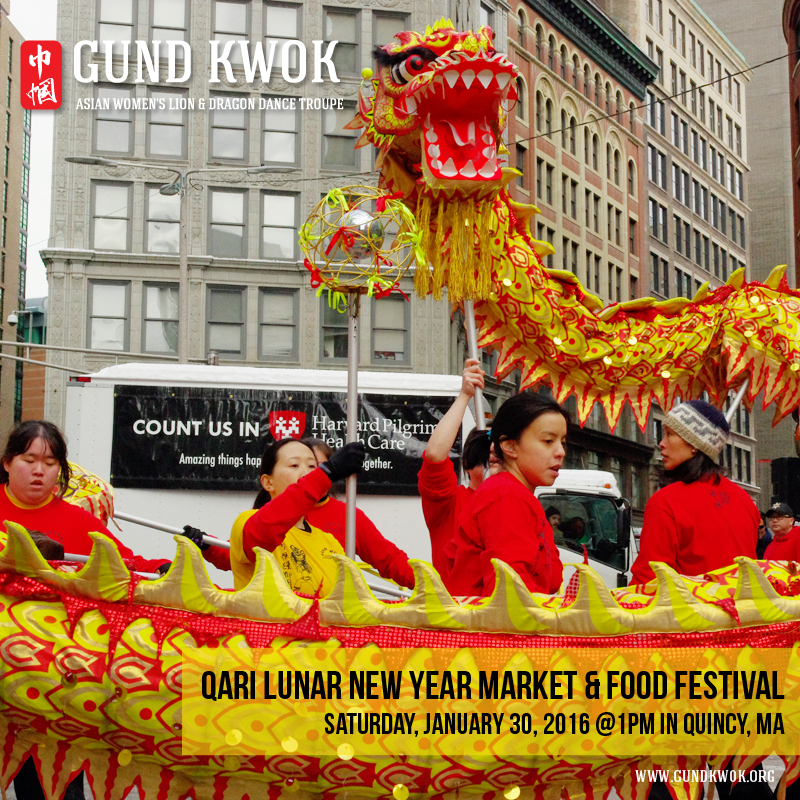 Let’s Celebrate the Lunar New Year at Peabody Essex Museum on SAT, January 28th! 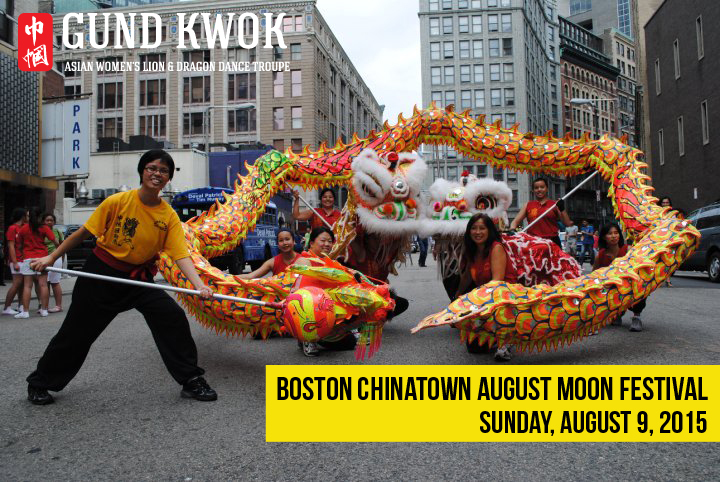 Help us kick off the festival with a lion dance performance by The Cubs of Gund Kwok. These young dancers (ages 6 to 9) have mastered the strength, skill, and coordination required to perform this tradition. Gund Kwok Asian Women’s Lion Dance Troupe, the only all-women lion dance group in the country, performs this traditional dance to ward off evil for the coming year. After the show, talk to some of their performers and get up close with their costumes. You can check out the full list of events and times. 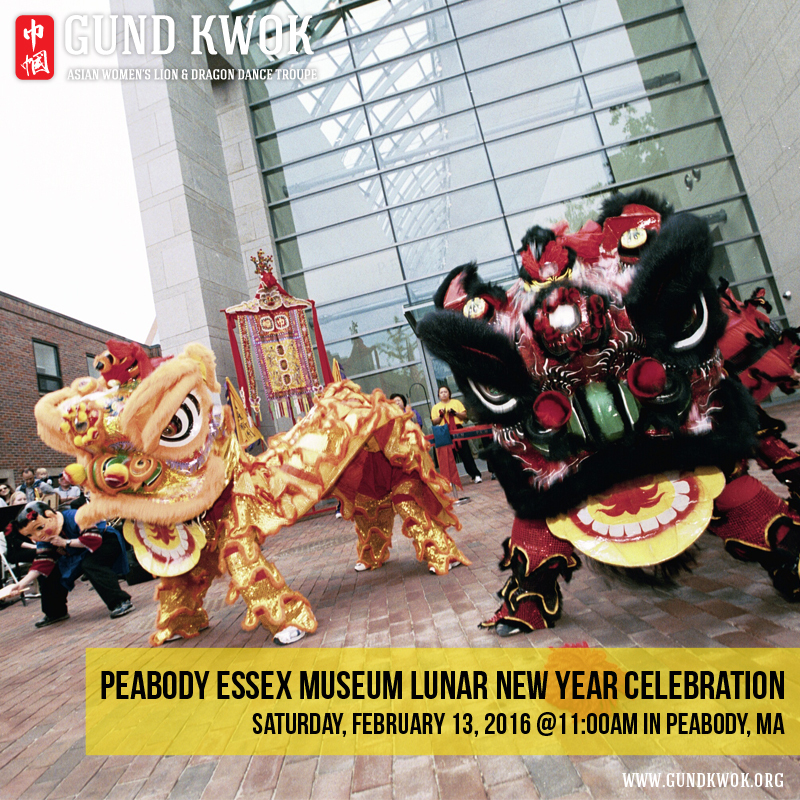 GK will be making their way up to Salem for the Peabody Essex Museum‘s Lunar New Year Celebration! 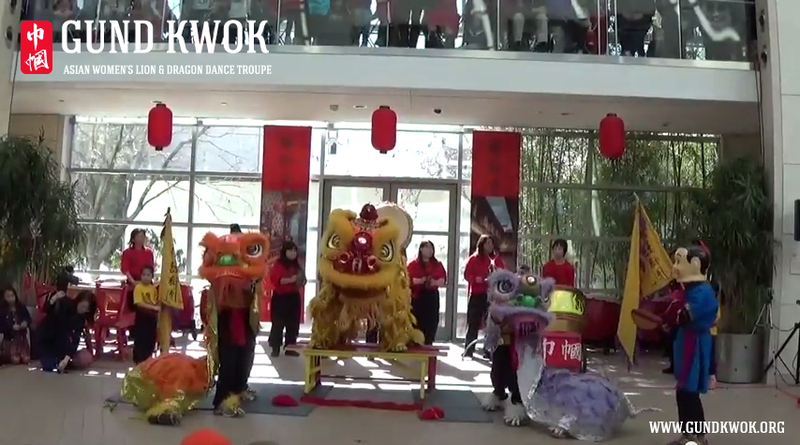 We will be kicking the event off with a lion dance in the atrium by the GK Cubs and much more! 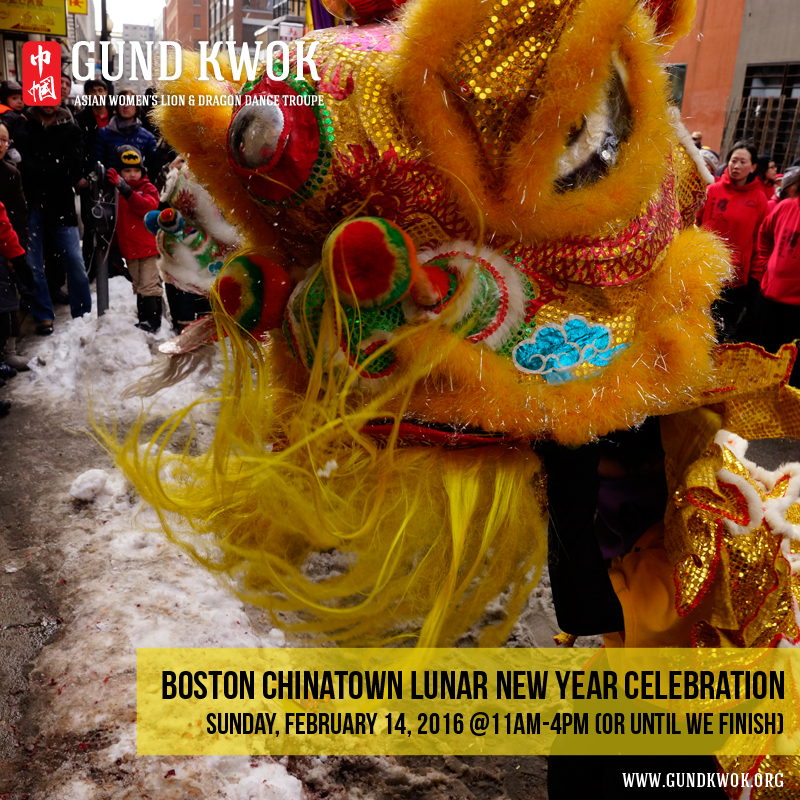 Kick off PEM’s Lunar New Year celebrations with a lion dance performance by Gund Kwok, the only all-women lion dance group in the country. 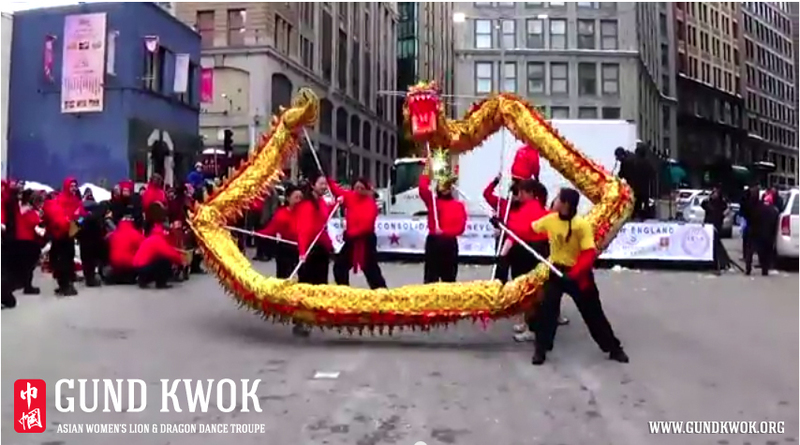 The Gund Kwok Lion Cubs, a group of 6- to 9-year-olds who have mastered lion dance skills, get the festivities started. 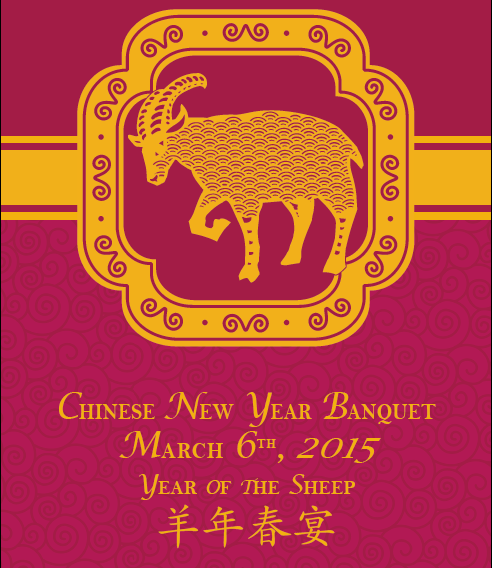 For more information, visit http://pem.org/calendar/event/1418-lunar_new_year. 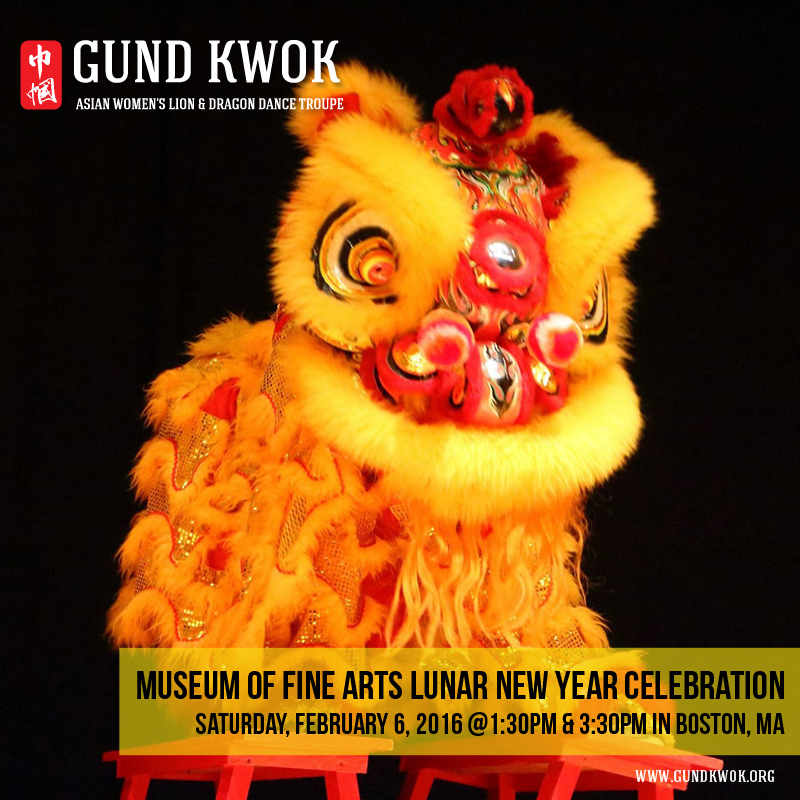 GK will help celebrate the lunar new year with the Museum of Fine Arts in Boston on February 6th with lion dance performances at 1:30PM and 3:30PM. Admission to the museum will be FREE! Visit the Museum of Fine Arts, Boston, to ring in the Year of the Monkey! 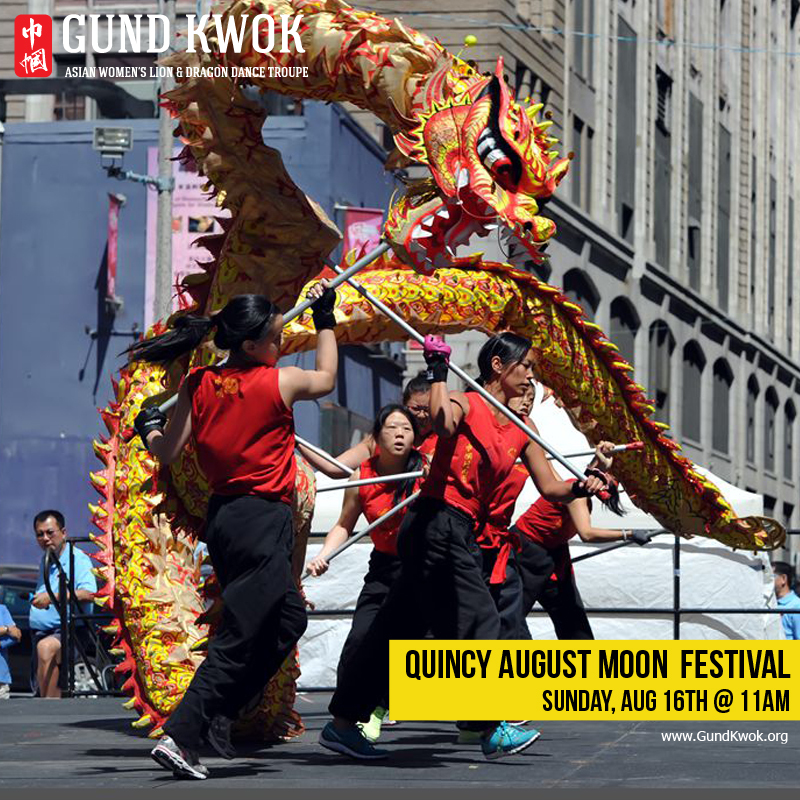 Explore Chinese, Korean, and Vietnamese traditions while enjoying activities, demonstrations, and performances throughout the day. Be sure to find the vibrant floral arrangements around the building and stop in for an Asian-inspired lunch at the Garden Cafeteria. And visit the MFA’s newest display, featuring art from the prosperous and vibrant Song dynasty (960–1279)—regarded as a pinnacle of Chinese art and aesthetics. 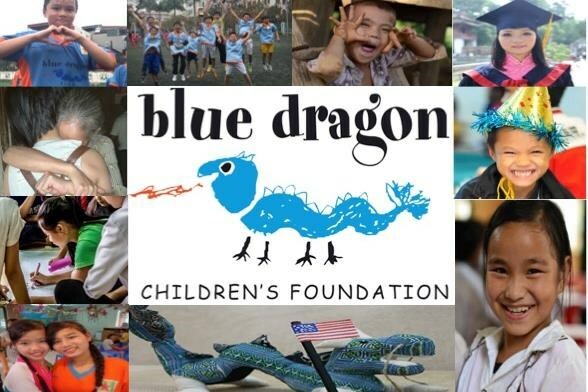 Blue Dragon Children’s Foundation Benefit: A Celebration of Courage on OCT 23rd! 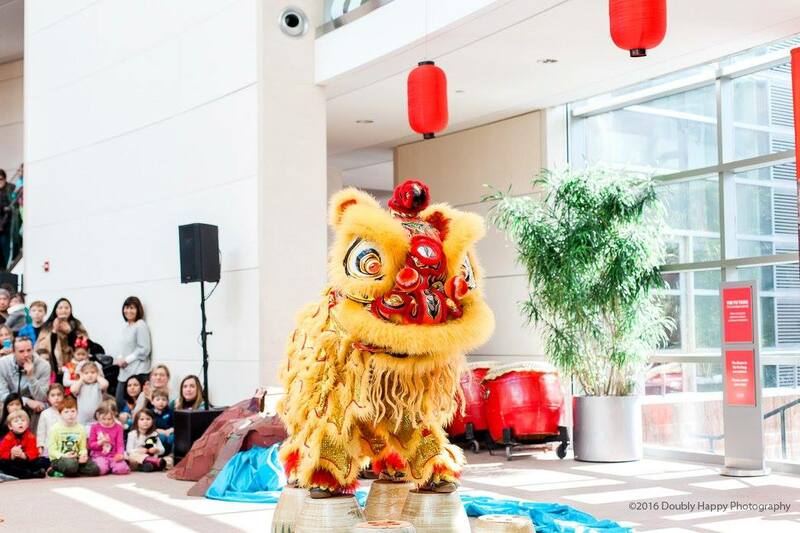 We will be performing a lion dance this Friday, October 23rd at MIT Sloan School of Management. Blue Dragon Children’s Foundation is a non-profit organization with 501(c)3 status that rescues street children in Vietnam and provides services tailored to the individual needs of each child: education, nutrition, health care, counseling, legal advocacy, safe shelter, and rescue from trafficking. 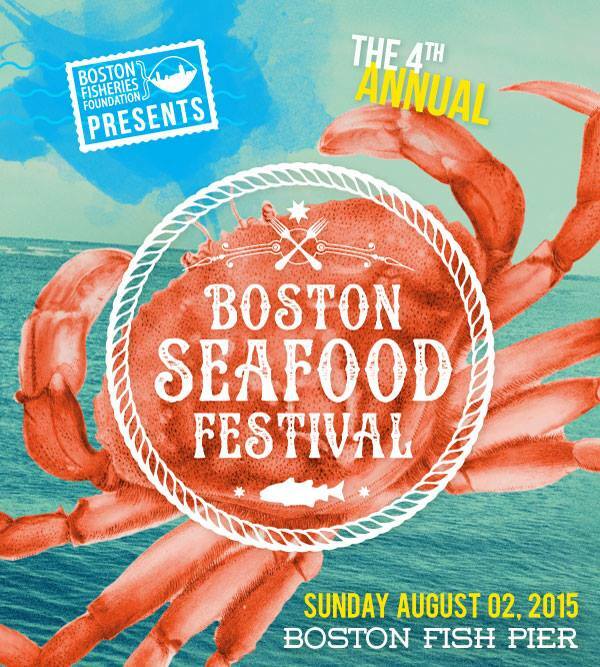 The 4th Annual Boston Seafood Festival on the historic Boston Fish Pier on Sunday, August 2nd, 2015.